Soft interlayer protects the phone from damage. 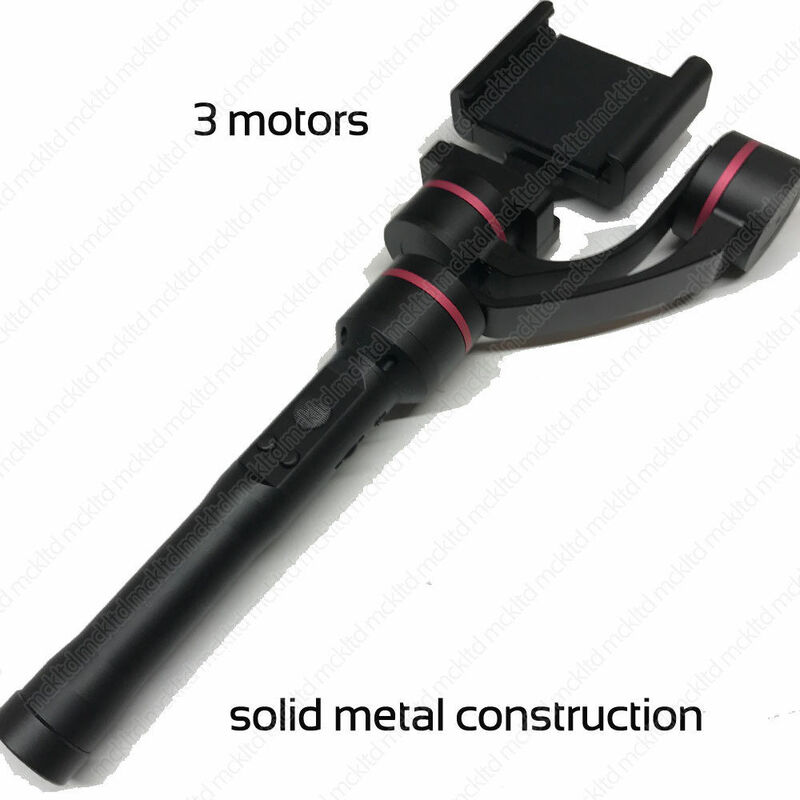 The combination of high precision brushless motors and superb level of machining bring us the highest quality handheld gimbal. Smart soft keys for easy operation. Soft joystick keys replace the single physical switch.